The Fourth of July (aka Independence Day) is a holiday commemorating the adoption of the Declaration of Independence on July 4, 1776 and the legal separation of the Thirteen Colonies from Great Britain. To celebrate such an important day in our nation’s history we grill meat, drink beer, and blow stuff up! But what if you are not into all three of those things (i.e. do not like beer)? We have you covered with a variety of wine and liquor specials for the Fourth of July that will satisfy any palette and help you choke down Uncle Bill’s overcooked burgers. Suggested Pairings: Fresh seasonal fruit, wild salmon, seared Ahi tuna salad or crab ceviche. Awarded ‘Best of Class’ in 2012 San Francisco Chronicle Wine Competition. Bright and balanced, highlighted by juicy apple, cantaloupe, and pear flavors enveloped in a crème brûlée finish. Widely known for their merlot, Blackstone winery aims to “craft wines that complement food and any occasion in which you celebrate the things in life you can count on.” Try their merlot, cabernet sauvignon, or zinfandel at a third of the cost. 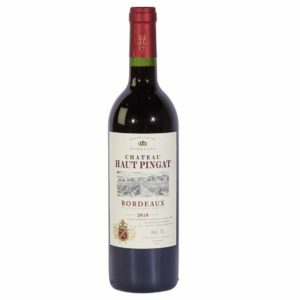 Round, firm, and good tannins – good wine to have with grilled meats. 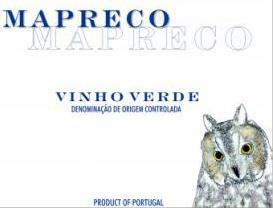 Stylistically fresh, juicy and approachable, these wines are food friendly and offer a bottling for every palate. Consistently garnering “Best Value” and “Best Buy” accolades, Indaba Wines present character and structure well beyond its price. 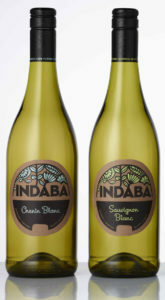 Read about Indaba’s varietal here. This is the perfect wine for those who want something they can sip on throughout the day due to the lower alcohol content (but still, enjoy responsibly). Named after former president and Long Island native, Teddy Roosevelt, and the United States First Volunteer Cavalry whom the president organized himself. Crisp with a fruity sweetness on the nose followed by spice, caramel, vanilla and blackberry on the palate with a long, warm, toasty, velvety finish. Use in Teddy’s Old Fashioned. Singular small batch bourbon whiskey that with rich hints of peppermint, notes of pepper, slight citrus overtones, and a spicy, warming finish. Here at the Grape Vine Liquor Store we love the traditional winter beverages like the Hot Toddy or Mulled Cider. But sometimes we like to try something a little different or put a spin on an old favorite: hot chocolate. Here is a fun recipe we found on seriouseats.com that is the perfect end to a great meal or a nice reward after shoveling the driveway. In a medium saucepan, cook Guinness over medium-high heat until reduced to 1/2 cup, about 10 minutes. Set aside. In medium saucepan, stir cocoa with sugar and salt. Stir in milk, milk chocolate, and bittersweet chocolate. Heat over medium heat until, stirring constantly, until chocolate is melted and mixture is hot. Gently whisk to completely homogenize mixture. Add Bailey’s followed by reduced Guinness and whiskey. Using a hand blender, milk frother, or whisk, whisk until frothy, pour into individual serving cups, and serve immediately. Please visit seriouseats.com for the original post and recipe. Don’t just serve wine and beer at your Thanksgiving dinner – give them something good to help choke down your Aunt’s dry stuffing. Here is a holiday punch you can beforehand to compliment your Thanksgiving Drinks. Place cranberries in a bundt pan and pour over 4 cups hot water; freeze until set (the hot water will freeze clear), about 2 hours. Combine juices, bourbon, and syrup in a large punch bowl; stir to combine. Unmold frozen ice ring and float in punch; top with beer and sliced limes. The Grape Vine in Boxborough, Massachusetts is offering big savings on your favorite small batch bourbon, vodka, gin, and tequila! This offer is only for one week so stock up on your favorites for the holidays! Dark n’ Stormy’s are a New England standard around the beach and on the islands. But you don’t need to on a boat to enjoy this summer favorite and you only need two ingredients sold by The Grape Vine – Boxborough! Tasty Thanksgiving Drinks for the Holiday! The Grape Vine has great deals on fine wine, beer, and spirits. 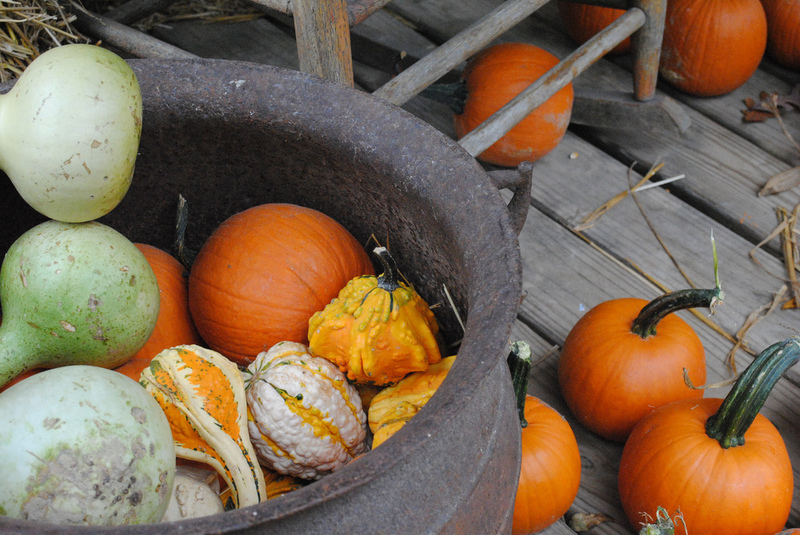 Here are some tasty Thanksgiving Drinks for your big meal or for your leftovers! Instructions: Fill a chilled rocks glass with ice. Add the Scotch, Bénédictine and bitters; stir well. Garnish with the lemon twist. Find this cocktail recipe and more at FoodandWine.com! Combine pumpkin puree, bourbon, syrup, Grand Marnier and bitters in a cocktail shaker filled with ice. 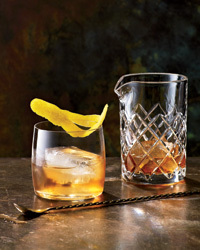 Shake well and strain through a fine mesh strainer into a chilled old fashioned glass filled with fresh ice. Garnish with orange twist.